HomeBlogTulsa Gastro NewsAre At-Home Colon Cancer Screenings Reliable? Should You Use At-Home Colon Cancer Screening Kits? In the modern era, Americans are encouraged to be their own healthcare advocate, being conscious of signs and symptoms as well as managing preventive strategies. However, there are still many aspects of healthcare that are best left in the hands of the experts—and that includes colon cancer screenings. If you’ve seen advertisements for at-home colon cancer screening kits, you may have been tempted to consider this option for assessing your colon health. After all, these kits claim to make colon cancer screenings as simple as going to the bathroom in the comfort of your own home. These kits sound good in theory, but colon cancer is a serious disease and gastrointestinal conditions are often complex. Diagnosing colon cancer requires expertise. A positive result from your at-home kit will require a trip to the gastroenterologist and ultimately a diagnostic colonoscopy. While screening colonoscopies are covered by most insurance plans, a diagnostic colonoscopy is often not covered. If you choose an at-home colon cancer screening first, you will pay out of pocket for any diagnostic procedures that result from a positive test. In other words, you will spend more of your hard-earned money. 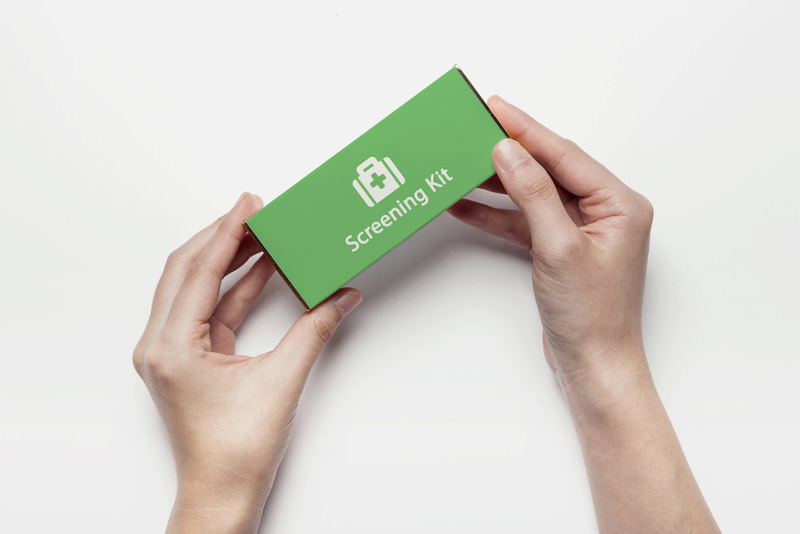 At-home screening kits have a much lower accuracy rate than a colonoscopy. Nearly 60 percent of at-home kits miss potentially cancerous polyps, and 13 percent of users get a false positive. It’s a big gamble to take—it might cost you more money, and it could potentially cost your life by delaying much-needed medical care. The ability to prevent If your gastroenterologist finds polyps (clumps of cells), they can often remove them during the procedure. Early removal of polyps before they can become cancerous is a vital colon cancer prevention strategy. Don’t leave your health to chance. Schedule a colonoscopy and be sure of an accurate, specific colon cancer screening by an expert gastroenterologist.